Located just minutes from the heart of Downtown OKC sits Oklahoma’s finest recording environment. This 10,600 square foot facility boasts 3 recording studios, a live performance venue, as well as numerous multi-purpose production rooms. Designed by Steven Durr of Steven Durr Designs of Nashville,TN., Castle Row Studios features the only SSL9000J console in the state as well as one of the most amazing tracking rooms in the U.S, known as Studio A. 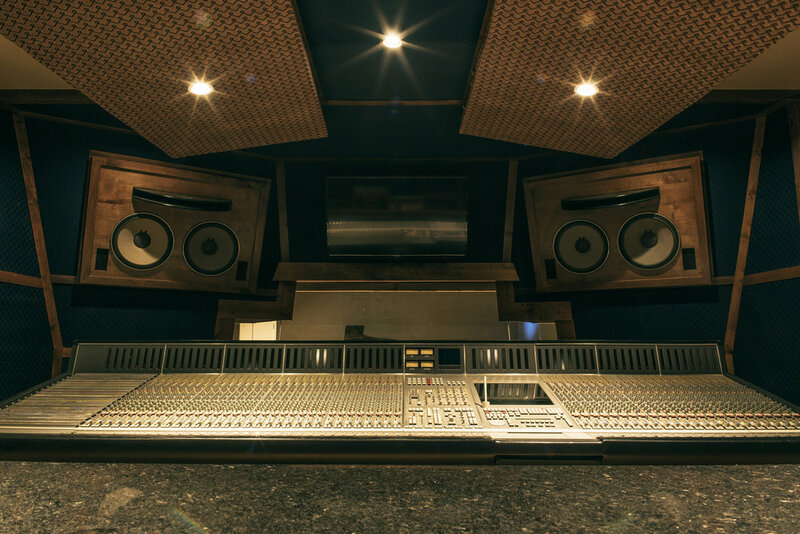 This console paired with our Custom Steven Durr Design monitors make this one of the best mix rooms in the region. Above Studio A sits the space formerly known as Woodside Studios. Now known as Studio B, this room is a perfect band studio; paired with a 60 input Neve V3 console. This room is nothing but vibe! 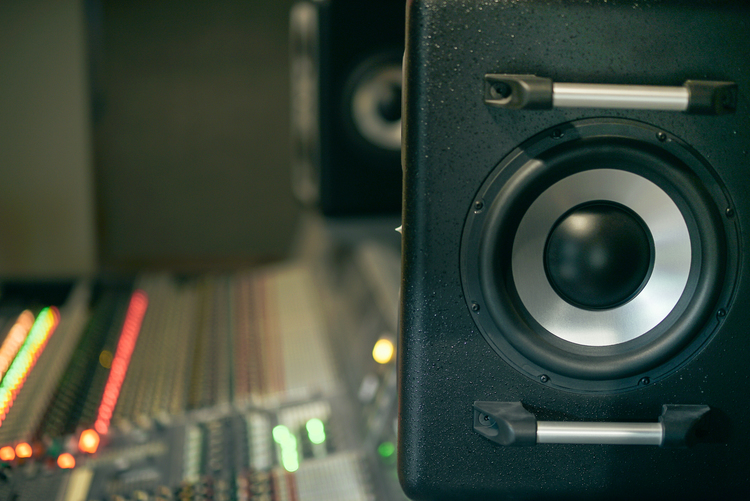 Down below in Studio C sits a clean Avid C24 for all of your in-the-box needs. With our wide range of studio options, no project is too big or too small here at Castle Row.